All of us already possess self-love. How do I know? Take your mind back to the behavior of a toddler. What’s their favorite word? Hey, I'm Miss Latreil Jackson. As a teacher by trade I believe that self-love is a subject we should have all learned before age 18. Well looking at the state of our self-esteem as a whole, that's definitely not the case. But it's not too late! I have made loving yourself fun, easy and worth it. 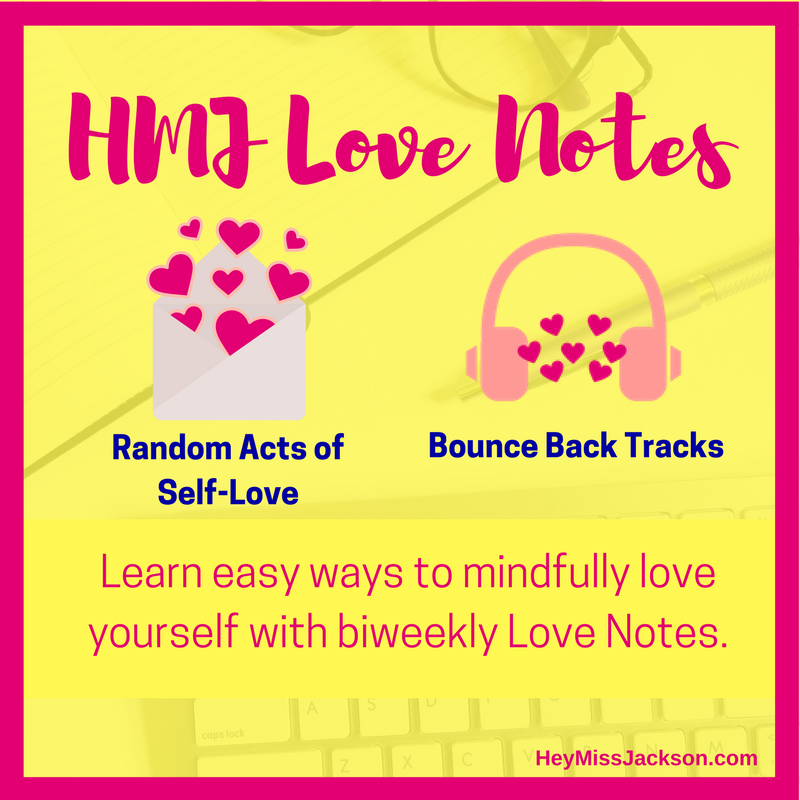 Sign up to receive your HMJ Love Notes and start your self-love journey today.